One person was killed and “multiple” people were wounded in a shooting on a tram in the Dutch city of Utrecht, police said Monday. They’re considering a possible “terrorist motive” and have launched a manhunt as they investigate reports of other shootings. 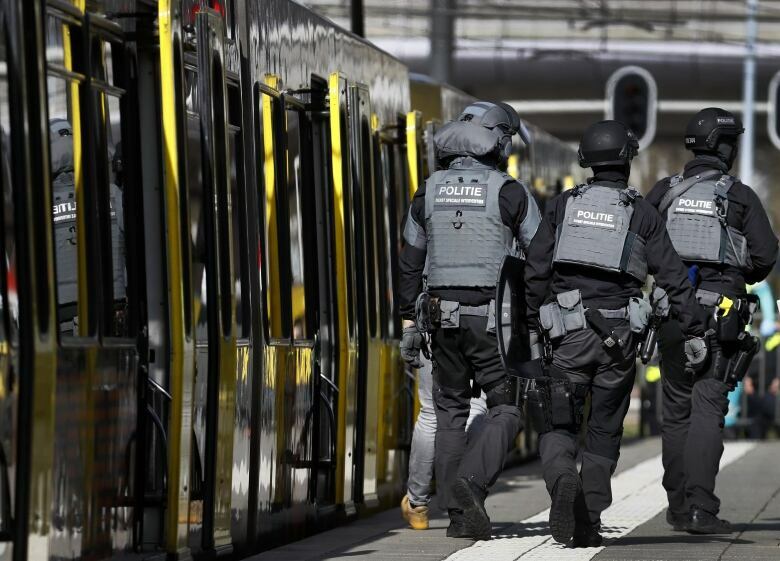 The Dutch anti-terror co-ordinator raised the threat alert in Utrecht province to its highest level after someone opened fire on the tram around 10:45 a.m. local time on Monday. 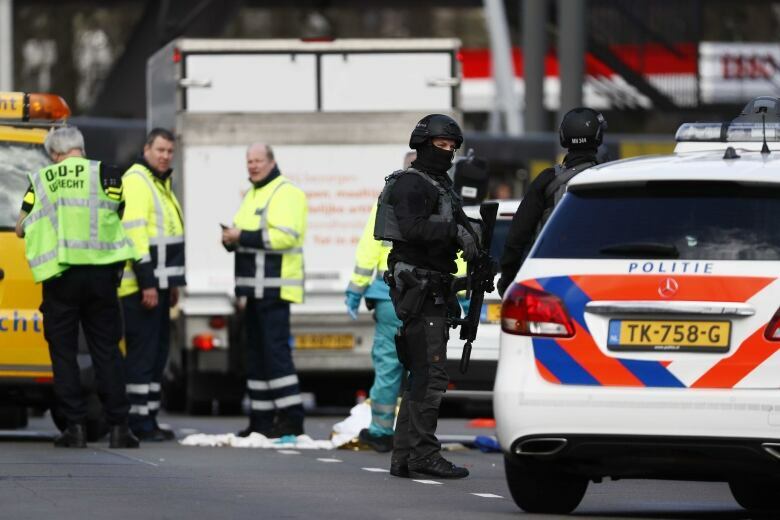 Dutch Prime Minister Mark Rutte called the situation “very worrying,” and the counterterror co-ordinator said he was holding a “crisis” meeting.